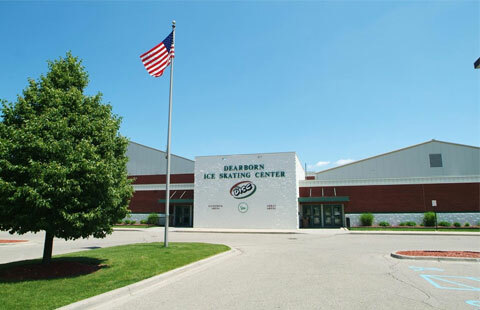 The Dearborn Figure Skating Club (DFSC) supports and develops amateur figure skaters on both an individual and synchronized skating in a family-oriented environment, which stresses positive reinforcement and individual growth and development. The organization competes both nationally and internationally. For further information, contact Miguel at (313) 418-0495, or visit www.dearbornfsc.com.